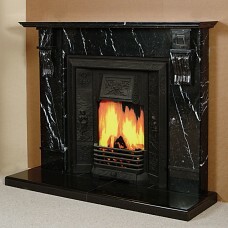 Would you like to design your own fireplace? 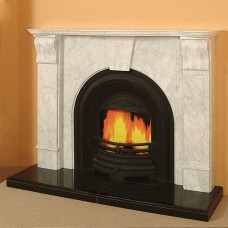 You can choose to have your fireplace made in White Marble, Cream Marble, Black Marble, other colours also available. The Marbles that we use come from Italy and Macedonia and you can drop into our workshop and even choose the slab of marble you would like. You can also decide what design you would like. 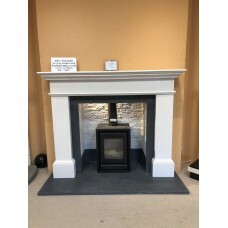 Harding's are in the fireplace business for over 40 years and Jim can offer you advice on what fireplace would suit the size of your room, are you considering putting in a stove. 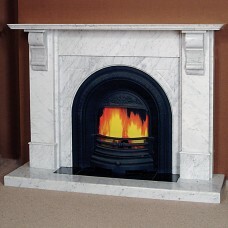 This impressive fireplace features traditional carved Victorian arched infill, solid block or reed.. 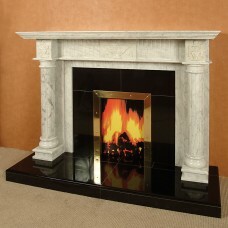 This majestic fireplace encompasses all the grace and elegance of Georgian design. Featuring larg.. 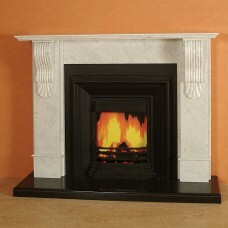 The Belgrade is a contemporary design corresponding to modern trends. 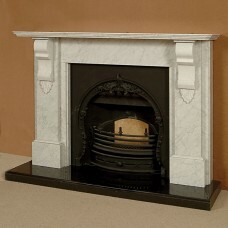 Shown here in Sivec Marble on .. 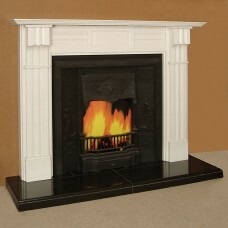 This large impressive Victorian Style fireplace features large and heavily moulded solid corbels. .. 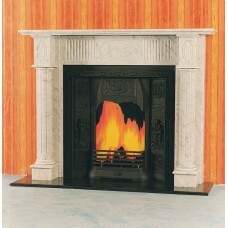 The Canberra is a large and pleasing example of basic Georgian design, which features fluted column.. 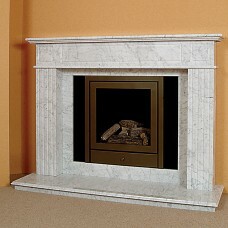 This elegant fireplace (shown here in Grigio Carnico Marble) is of ideal size and bulk for the avera.. 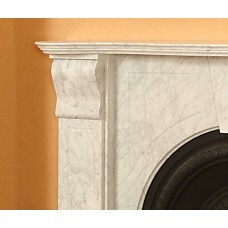 This impressive and imposing design on a traditional theme features heavily fluted frieze support.. This simple Victorian Design is ideal for the Medium sized room. 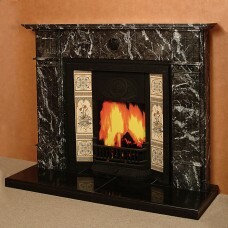 Shown here in Spanish Nero Marquina.. This fine example of Georgian design features hand carved urns on a closely fluted frieze with ma.. 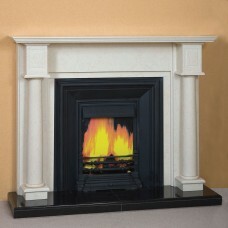 This stunning fireplace, designed for the medium to large room, combines a simple appearance with .. 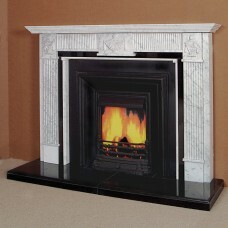 The Marbella, tapered pillared fireplace, is quiet a large imposing fireplace, suitable for the l.. 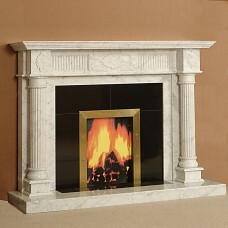 This timeless classic features double panelled legs, substantial corbels, a hand carved frieze fe.. 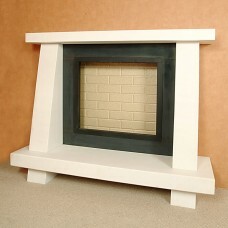 The Mill is an exhilarating modern style fireplace. Presented here in Bianco Carrara Marble with flu..